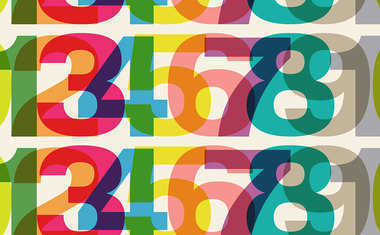 As a numerologist I am inclined to consider it a lucky day for some, an unlucky day for others, and an average day for the rest of us. This is because I recognize that the effect of our individual cycles far outweighs any peripheral influences. The question for you, then, is how do you know in which category you will find yourself? 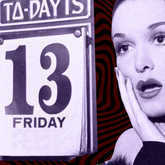 The only people who are strongly affected by this superstitious date are those who suffer from a fear of Friday the 13th, a phobia called "paraskavedekatriaphobia." These are the folks who undoubtedly experience every Friday the 13th as an unlucky day -- such is the power of self-fulfilling prophecies. Teachers, parents and others involved in guiding young people toward maturity all recognize that age 13 is generally the most difficult age for boys and girls alike. If you have kids, simply let them jump from age 12 to 14 -- it will save you countless headaches.